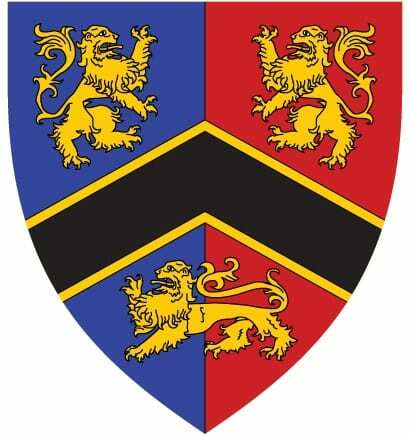 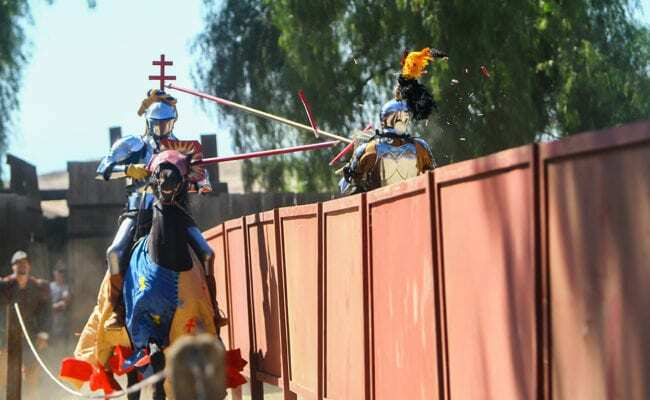 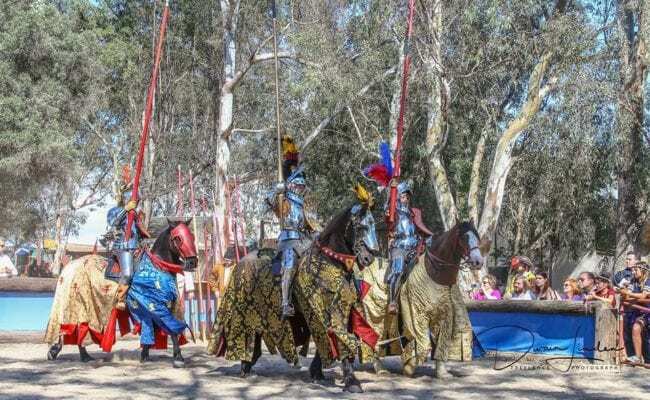 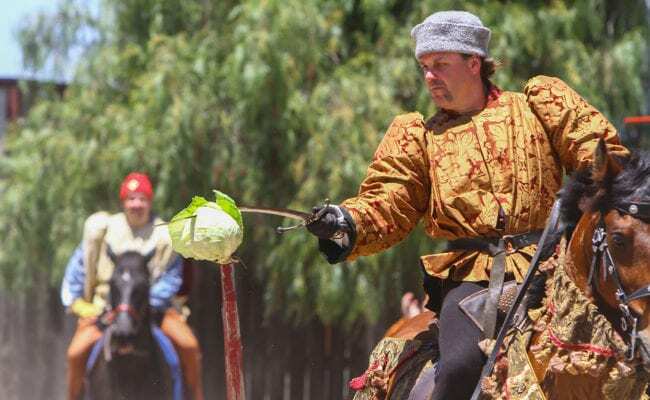 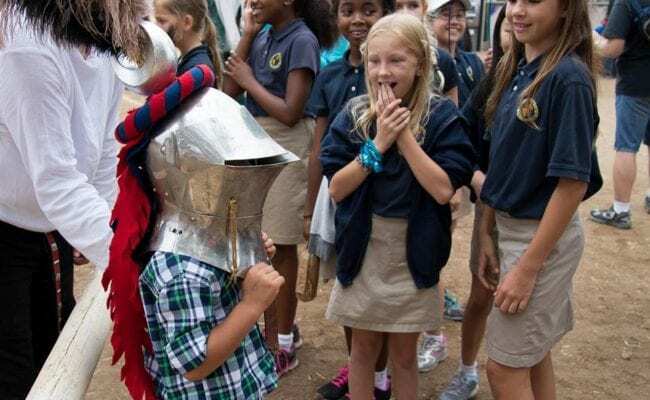 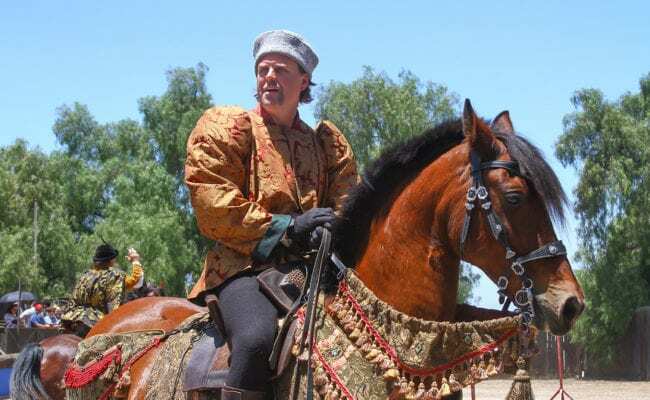 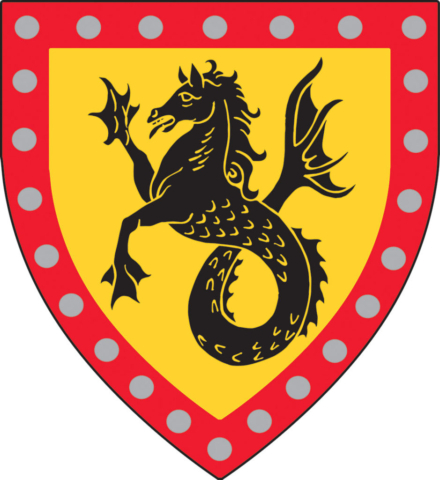 The WorldJoust Knights will present their "Tournament of Horse" display of jousting and martial skills beginning Memorial Day weekend through June 25th! 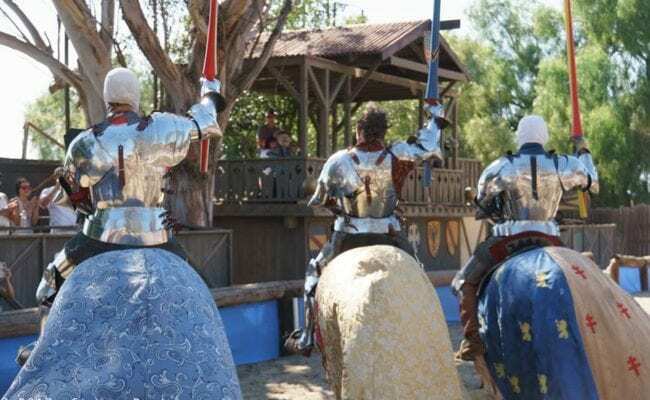 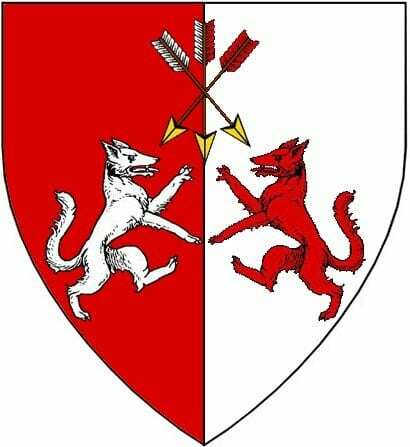 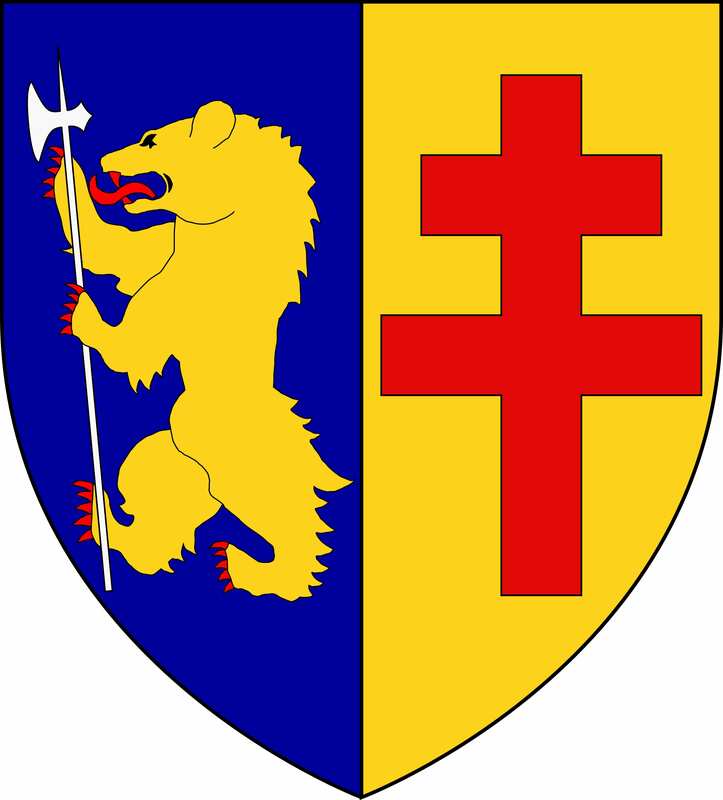 WorldJoust Tournaments has organized historical competitive Knightly tournaments since 2007, with four affiliated tournaments world wide! 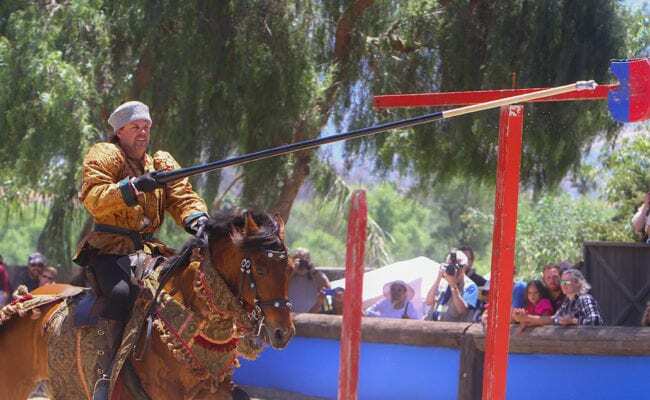 By establishing a ruleset and using standardized equipment which produces a quantifiable result, WorldJoust Tournaments seeks to create a sustainable modern equestrian sport which honours the ancient traditions yet embraces the demands of modern athletes and sports enthusiasts. 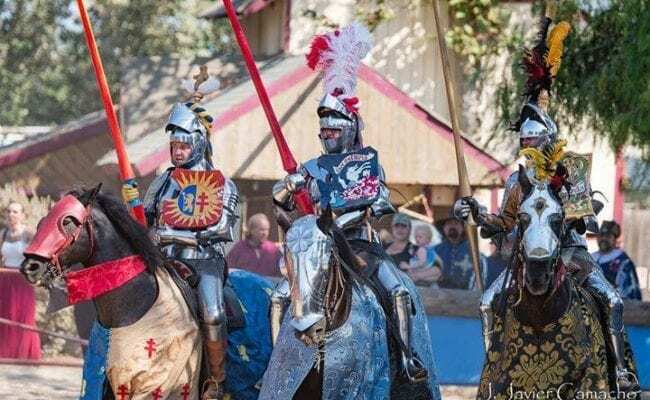 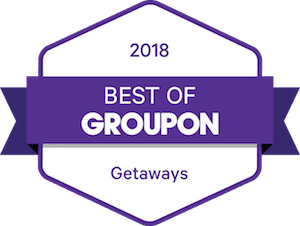 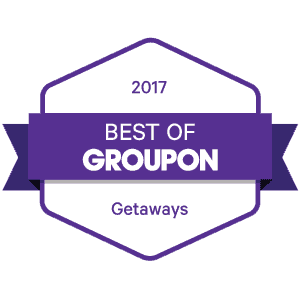 By establishing and maintaining guidelines governing presentation, competitor welfare, and the running of competitions, WorldJoust Tournaments' fosters mutually beneficial relationships between competitors, promoters and the public.